This new Commsrisk article picks up on HardenStance’s new Briefing on ETSI’s new standard for securing public telecom services running in public clouds. HardenStance’s White Paper on AI in Cyber Security is available for download from KPN, one of the paper’s sponsors. HardenStance’s White Paper on AI in Cyber Security is available for download from Nokia, one of the paper’s sponsors. HardenStance’s White Paper on AI in Cyber Security is available as a flipbook or for download from Fortinet, one of the paper’s sponsors. 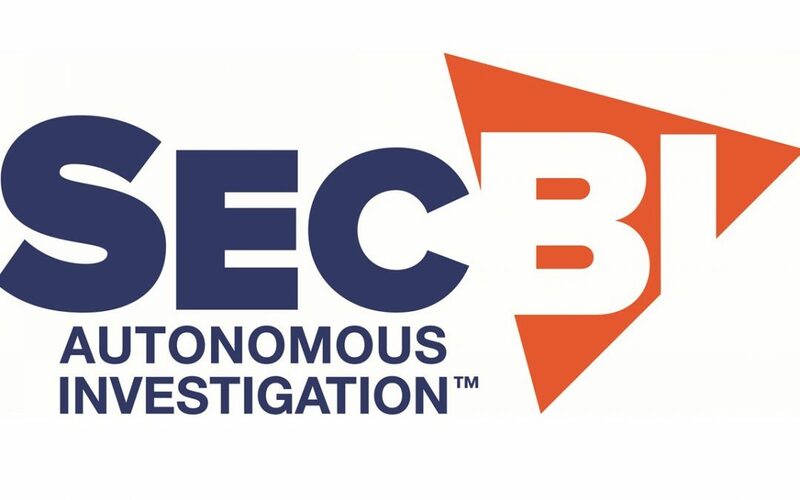 HardenStance was cited in SecBI’s pre-RSA PR around a new product launch and release of a new HardenStance “Cyber Security Innovators” paper on Orange Polska. 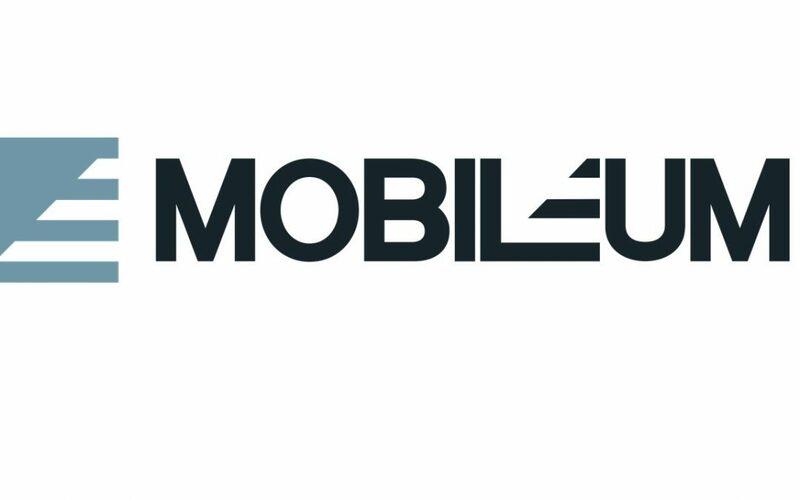 HardenStance was cited in this February 14th pre-MWC PR by Mobileum focused on telcos needing to protect their currency of trust.